Shout it Out for Yourself!! In the spirit of being bold, playing big, I thought this video would be perfect to help you find that something that you want to dream about. SoulPancake is one of my favorites & I love the videos they do, this one is a perfect fit for today!! Enjoy. One thing to think about and make happen for you—go outside and Shout Out a dream, a goal, something you want to do that will propel you forward to play a little bigger in your life. Do it for YOU! 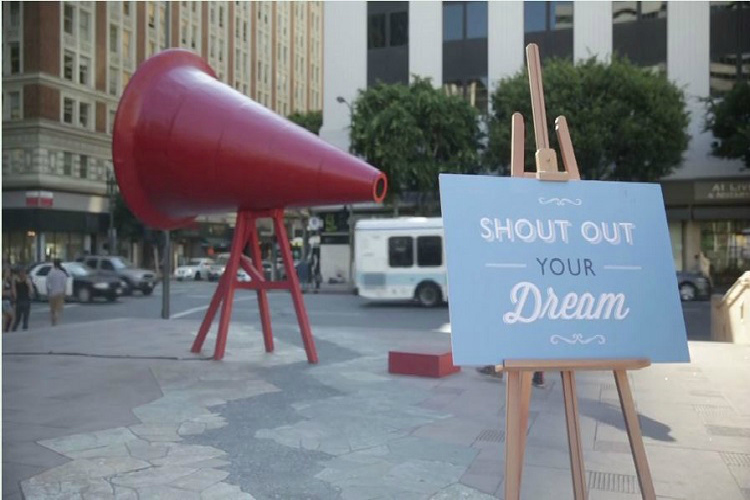 WHAT WILL YOU SHOUT OUT? ?